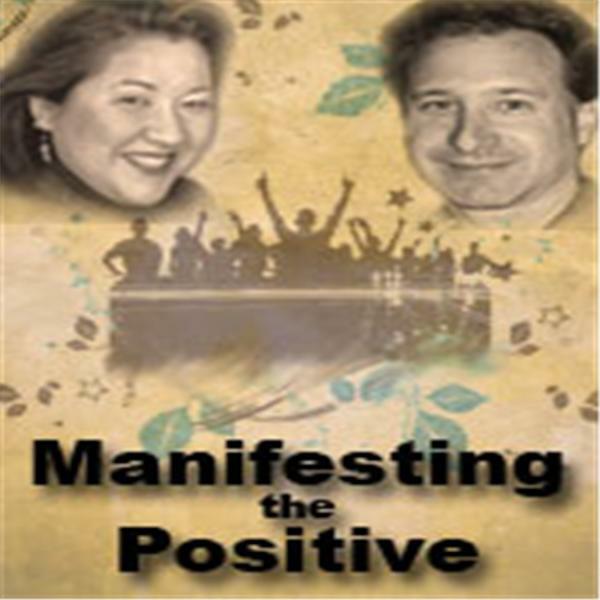 Join Leyla Hur and her co-host, Stuart Rosen, each week on their radio show, "Manifesting the Positive". Each week, Leyla and Stuart interview some of the greatest mentor/motivators, success-coaches, Spiritualists, Relationship experts, those in the arts and entertainment areas, and more, as well as share their own insights and teachings with their listeners. Leyla Hur guides and teaches individuals and large groups in finding success in their lives. Leyla has a world-wide following, and has aided in helping countless thousands of individuals effect positive changes in their lives, finding success in life, over-coming self-esteem and fear issues, removing blocks of the past to realize a successful future, guided meditation and how meditation plays a critical importance in life to bring about body/mind/soul harmonic balance, as well as the Law of Attraction. Leyla has clients ranging from major celebrities to entrepreneurs to housewives. Stuart "Gurustu" Rosen takes an enlight-hearted look at life. Motivating others through inspirational articles, reflective daily thoughts, humorous cartoons and the ever-popular LifeWatch. Make sure you tune in each Thursday night at 8PM PST and spend an enlightening and light-hearted hour with Leyla, Stuart, and their special guests. Guest Jill Mattson. The Power of Music, its history and how it can help us manifest more positive in our lives. Life-coach and author Dr. Jeanine Austin joins us tonight, as we countdown to the holidays. We'll be talking about stress-reducing habits and more during this hectic season.